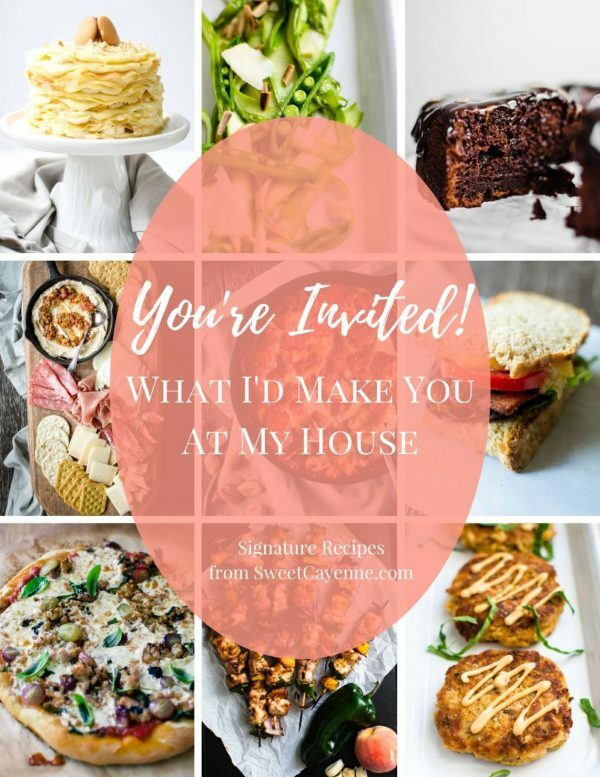 You are here: Home / Recipes / Breakfast / The Ultimate Build Your Own Pancake Bar – Holiday Style! Ahhhh pancakes. 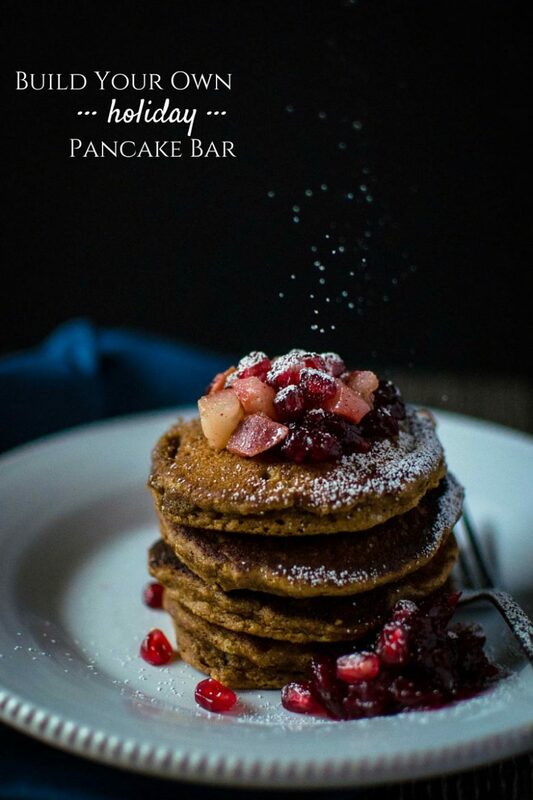 I’ve been dreaming about creating a holiday pancake bar ever since I experienced the wonders of the pancake bar built by Lindsay for the Pinch Of Yum photography workshop. It seemed like a great theme for a Christmas brunch or breakfast with Santa. If you’re anything like me, you look forward to the breakfast/brunch meals during the holidays more than the “main event” meals like the Christmas turkey or ham. My thoughts always dance around the variation of cinnamon roll or sticky bun I’m going to make on Christmas morning – or the monkey bread that would be nice for New Year’s Eve breakfast – or the fluffy biscuits and chocolate gravy we will inevitably wake up to when staying at my parent’s house. This year, however, pancakes have been the star of my breakfast-centered menu planning. 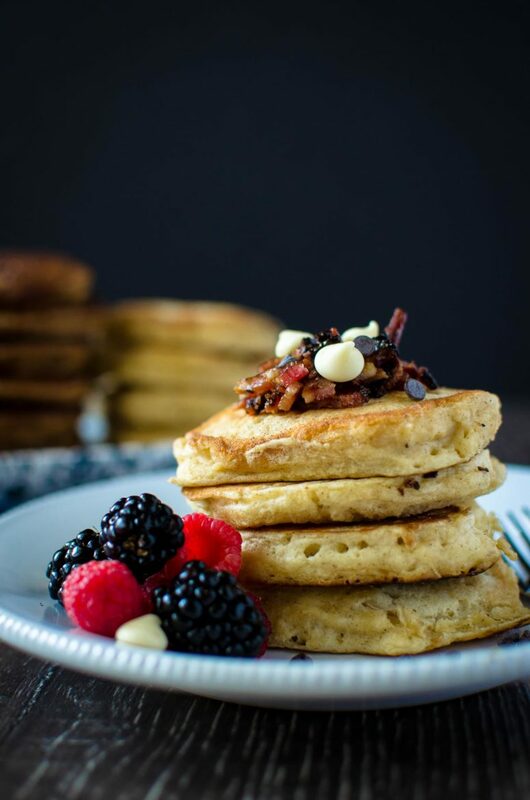 I’m thinking it would be delightfully fun to host a “pancake and pajama” party where everyone shows up in their Christmas pj’s and builds towering stacks of pancakes on their plate smothered in festive toppings. Hold me to it – this will happen in some way, shape, or form during our visits to TX and VA in the coming weeks. It’s too fun of an idea not to happen! I was so eager to bring this plan into fruition that I decided to do a test run at home in the confinements of our small apartment. Now that I have, I can confidently say we are ready to take this show on the road! Get excited – everything that follows will help you build your own ultimate holiday pancake buffet! 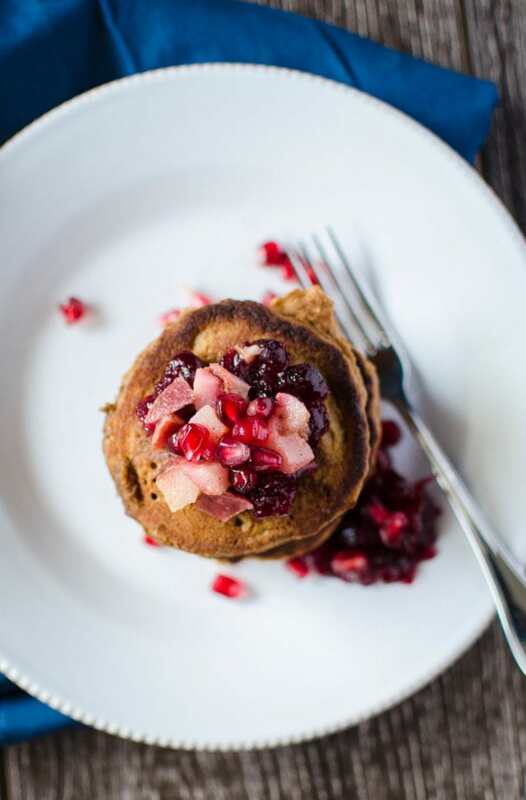 In the spirit of the holidays, we need to “fancify” our pancake batter a bit. I decided to go with a selection of fluffy eggnog-laced pancakes and boldly spiced gingerbread pancakes. This was a very good decision, my friends. The toppings pictured below were selected especially for the purpose of complimenting the flavor profiles of the pancakes. 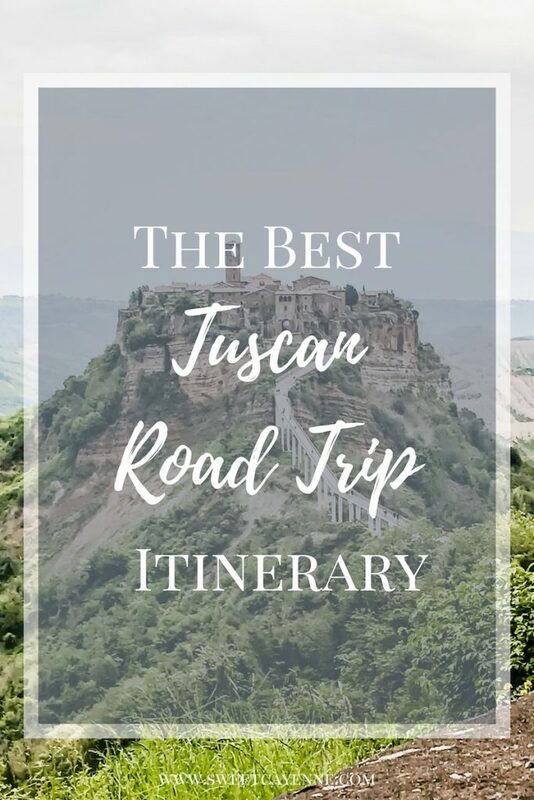 They are very simple to put together and trust me, you will want to make every one of them! Is your mouth watering yet??? 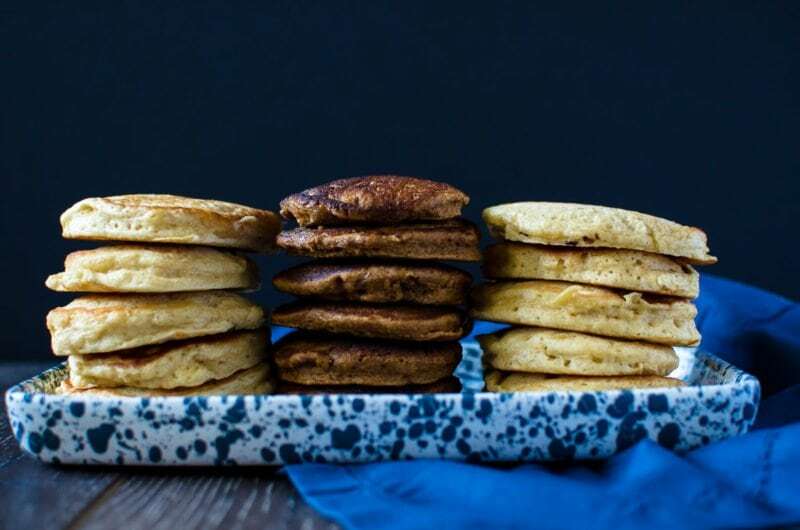 Ok, so when I built this pancake bar, I couldn’t help but to experiment with topping a few stacks to see what flavor combinations I liked the best. I mean, how can you not when so much deliciousness is staring you in the face?!? 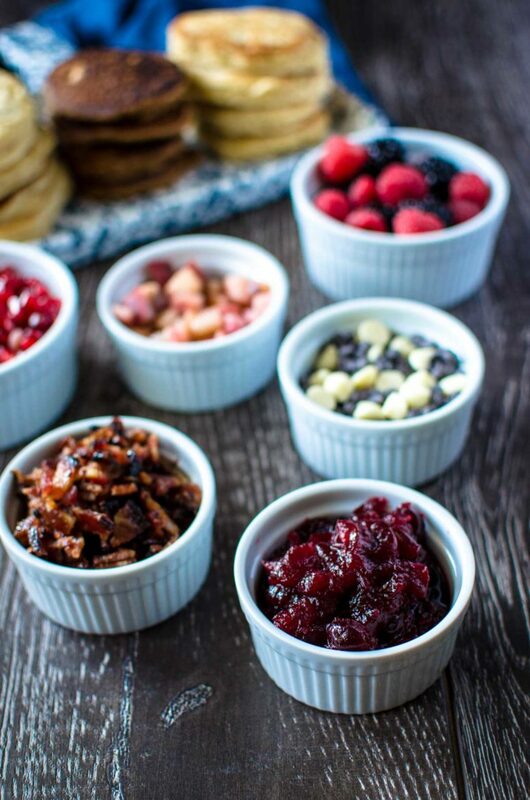 Here was my first combo: eggnog pancakes + candied bacon bits + fresh berries + a few chocolate chips. If you haven’t yet tried bacon with chocolate, here’s your chance! A drizzle of maple syrup on the very top is essential. 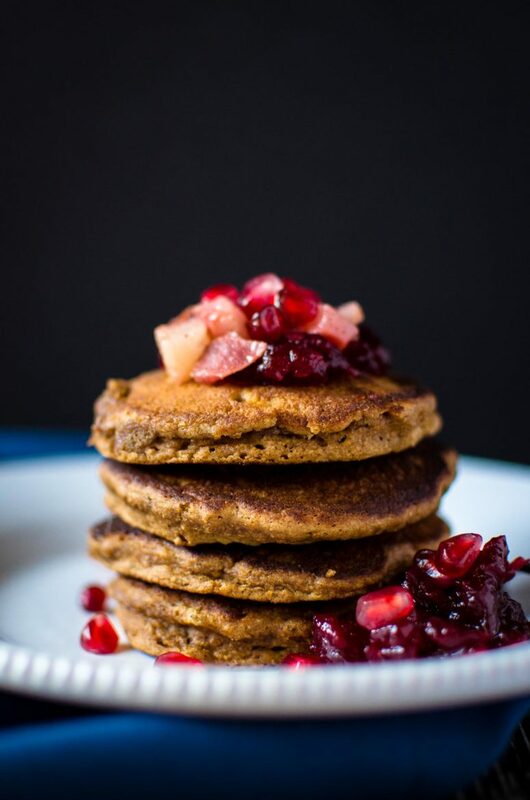 My second pancake stacking situation involved gingerbread pancakes + cinnamon pears + spiced cranberries + a few pomegranate arils. Gorgeous. This tastes like Christmas morning should taste! You get bonus points for having powdered sugar as part of your spread so guests can make it “snow” on their stack of pancakes! All the recipes for this magical holiday spread are provided below in a convenient printable format. Happy pancake flipping! 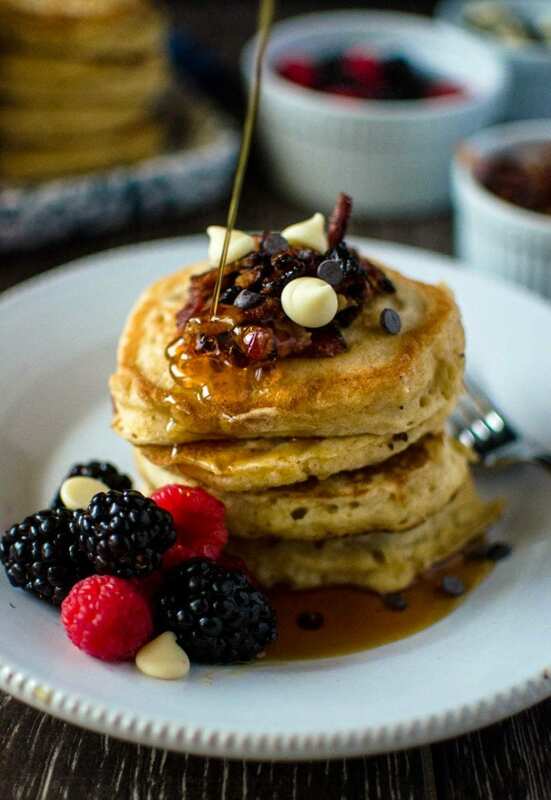 If you decide to host a pancake party, please let me know by posting a pic to Instagram with the hashtag #sweetcayenne – I’d love to see the fun! 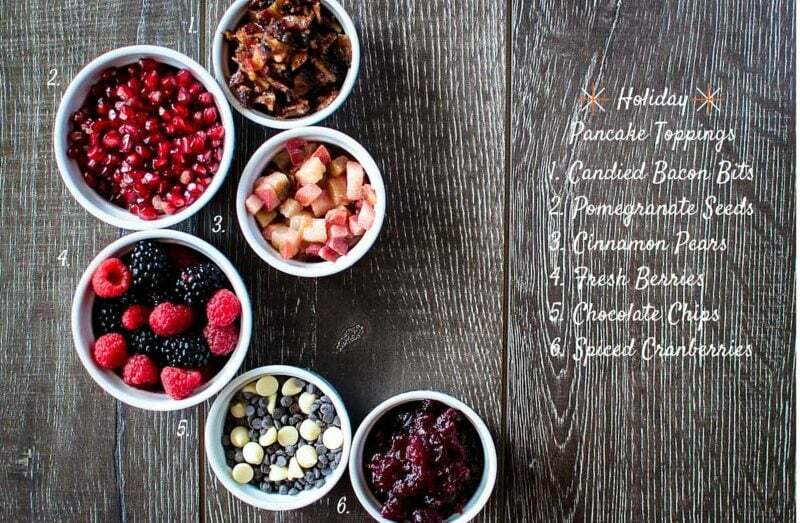 The Ultimate Build Your Own Pancake Bar - Holiday Style! The zest and juice of 1 large navel orange zest the orange before you slice and juice it! Combine all ingredients in a medium saucepan. Bring to a boil over medium-high heat, then reduce heat to a simmer over medium-low. Cook until the majority of cranberries have burst and the mixture is thick and syrupy. This should take 15-20 minutes. Remove from heat and cool. Serve at room temperature. Mixture may be made up to 3 days ahead and stored in the refrigerator. Heat the butter in a medium nonstick skillet. Add the pears and saute for about 2-3 minutes until they are slightly softened. Add the sugar and cinnamon and toss to combine. Serve warm. Place bacon strips on the baking sheet. Sprinkle each slice evenly with brown sugar and then use your fingers to rub it into the strips. Bake for 8 minutes, then remove the pan from the oven to drain the grease into a small bowl. Move the outer edge pieces to the center of the pan and the center pieces to the edge of the pan to ensure even cooking and caramelization of the sugar. Cook for an additional 8-10 minutes until desired level of crispness is reached. Drain the grease off of the pan once more as you remove the baking sheet from the oven. Cool bacon slightly before serving. Chop into bits to serve as pancake topping. In a large bowl, sift together the flours, baking powder, baking soda, salt, spices, and espresso powder. Set aside. In a medium bowl, whisk together the brown sugar, eggs, molasses, butter, and water until smooth. Gradually the flour mixture into the wet ingredients until just combined. Batter may be slightly lumpy; avoid overmixing. Heat oven to 250 and place a baking sheet on the center rack. Heat a nonstick skillet or griddle over medium heat. Place 1-2 teaspoons of butter in the skillet/griddle with each batch of pancakes that you cook. Ladle ¼ cup batter onto the skillet per pancake. Cook for 3-4 minutes until the edges of the pancake look dry and bubbles have formed on the surface of the batter. Carefully flip the pancake and cook about a minute more. Transfer pancake to baking sheet in the oven to keep warm until you are ready to serve. Continue this process with the remainder of the batter. In a medium bowl, combine the flour, sugar, baking powder, salt, nutmeg, and cinnamon. Stir with a fork or whisk to incorporate. In a liquid measuring cup, combine the eggnog, eggs, vanilla, and melted butter. Add the liquid ingredients to the bowl of dry ingredients and stir until just combined. Do not overmix. The batter will be lumpy and that’s ok! 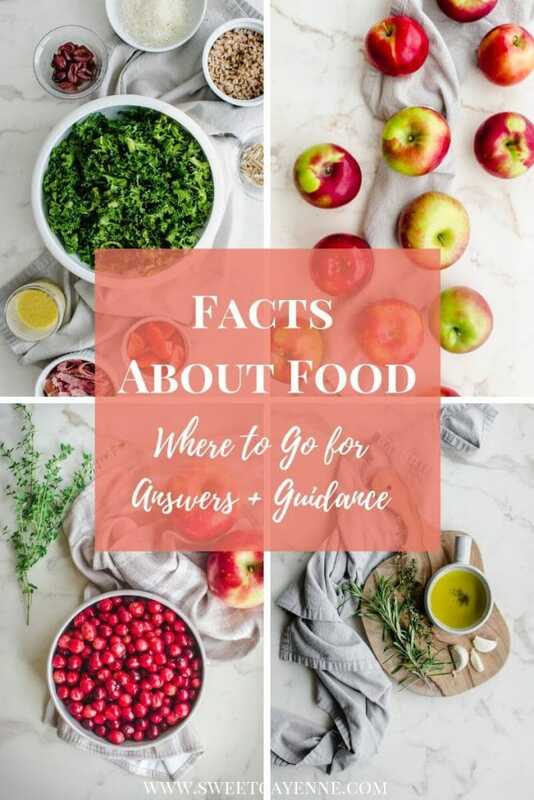 1.You can easily double each recipe to serve more people! 2. The cinnamon pears and spiced cranberries can be made a day in advance. Previous Post: « 5 Ways to Style a Blanket Scarf + Chance to WIN one of your own!!! This is the CUTEST idea! I’ve never heard of doing a pancake bar! This is such an unbelievably fun idea! Not to mention how fantastically gorgeous your photos are. 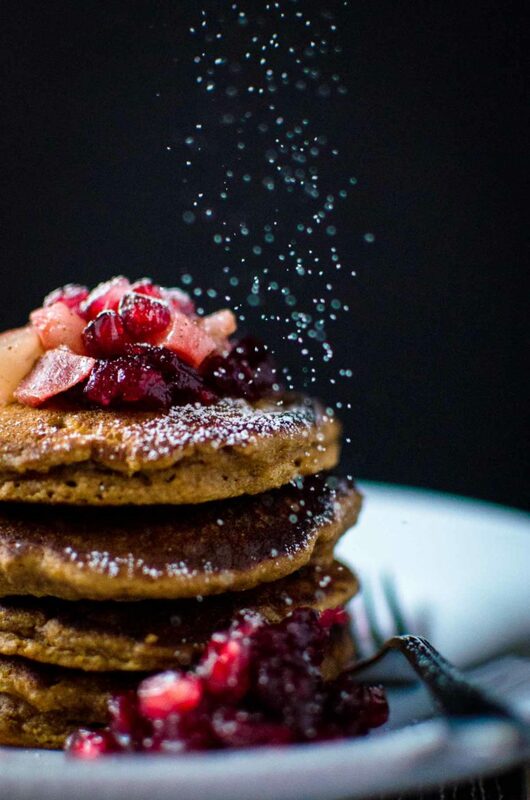 Please teach me how to make photograph falling “snow” on my pancakes! Putting these pancakes on my list to make. Love the idea of a pancake bar and all the toppings you came up with. Your photos are mouthwatering too! Awesome – thanks for stopping by, Marie! LOVE the falling powder sugar shots! !